Explorers is where our young people go after Scouts. Explorers are aged 14-18. 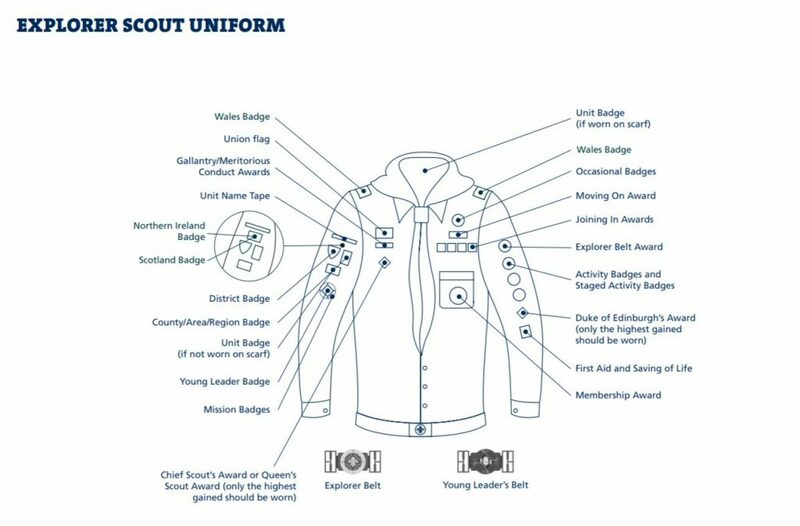 The big difference is that Explorer units are not linked to the groups like the Beavers, Cubs and Scouts. There are three Explorer units in Worcester. Explorers are left to plan and organise their own activities with as little input from leaders as we can all manage. Explorers are famous for being able to start a fire just by rubbing two soggy cubs together! The Scout Association has a great introduction to Explorer Scouting.